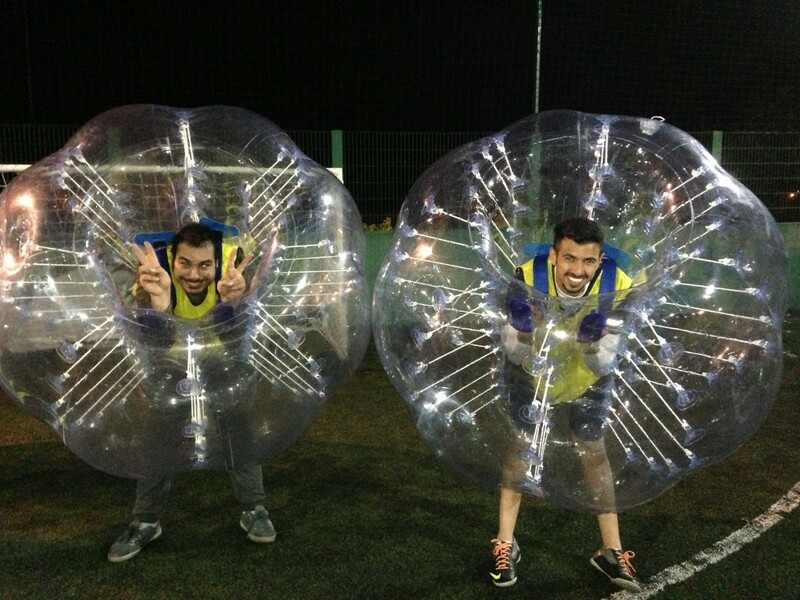 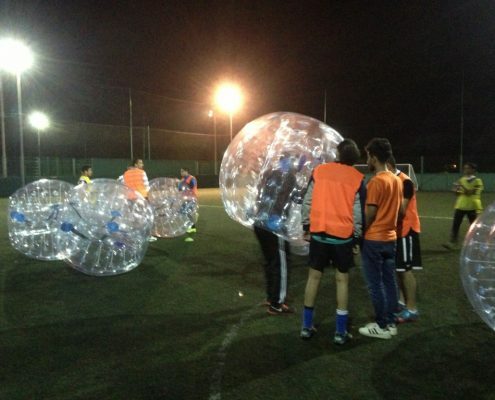 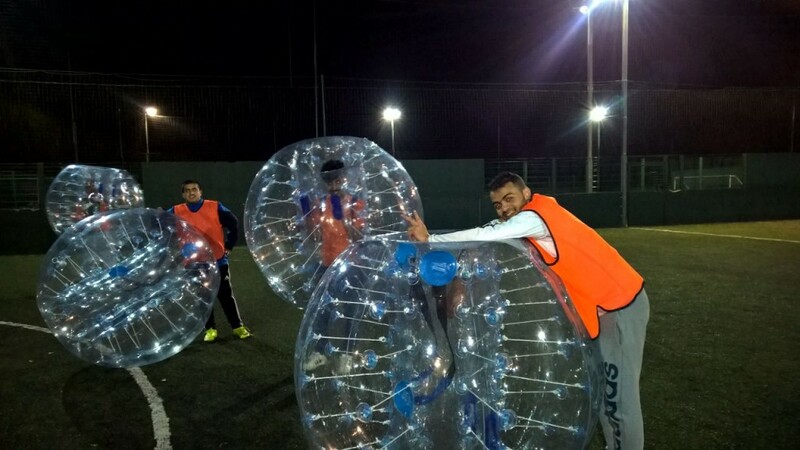 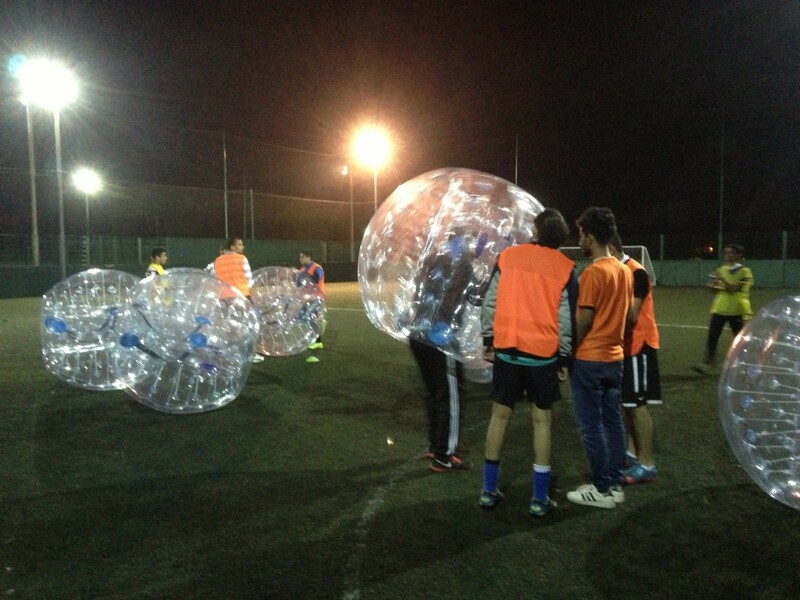 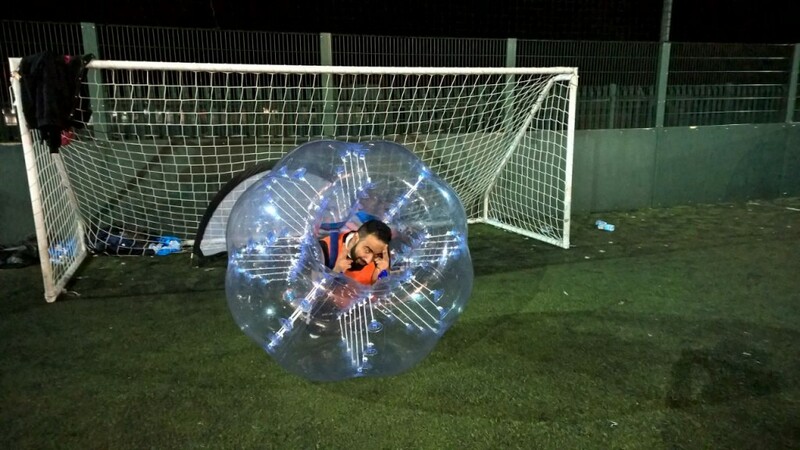 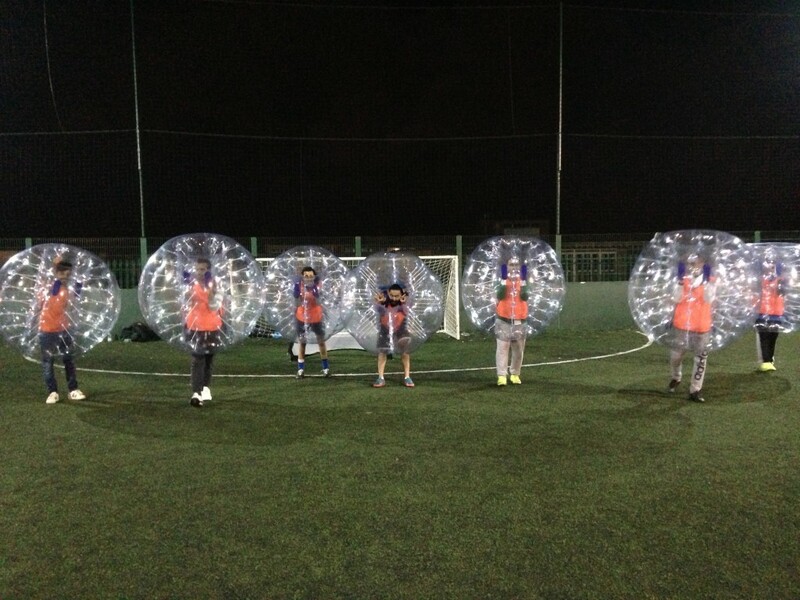 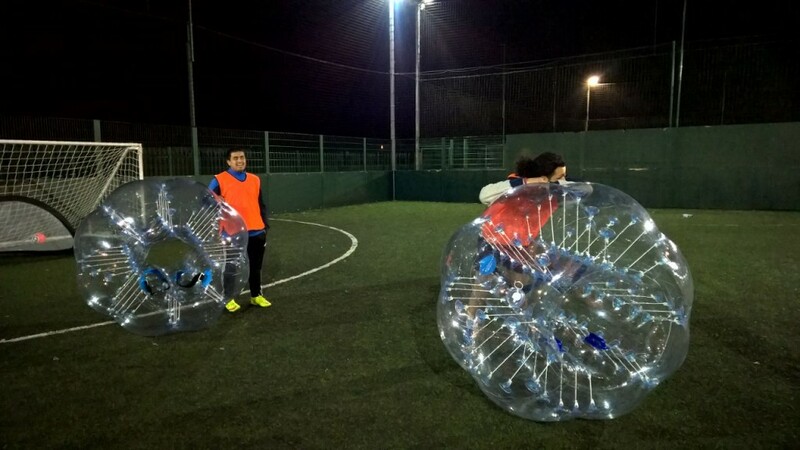 Our Just For Fun bubble football package is our most popular package. 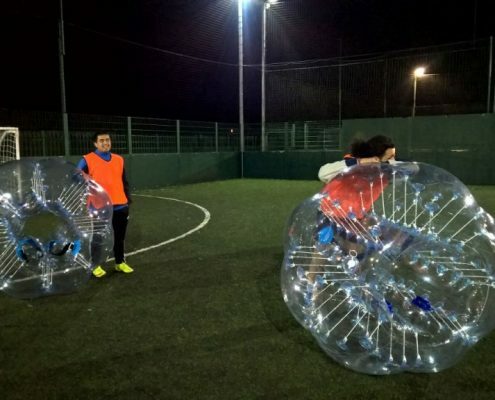 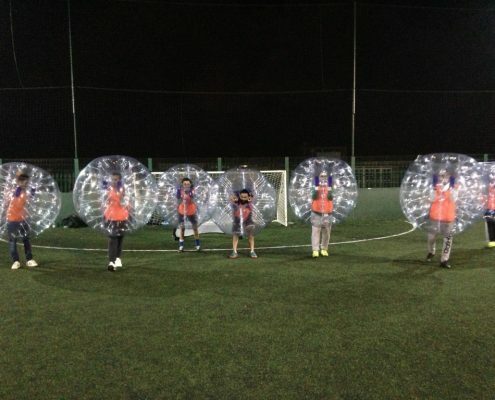 Bubble Football can be the ideal way to shake off those unwanted stresses in life and be the great days out in Swansea. 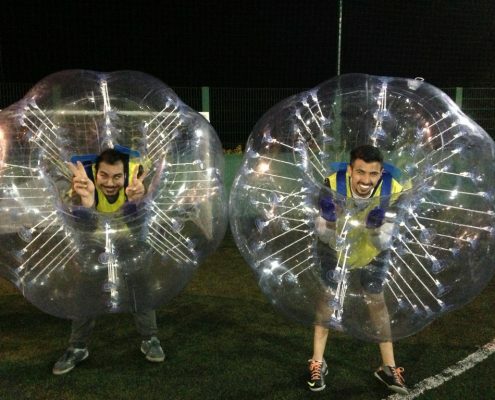 We create the perfect fun things to do in Swansea and make sure you are laughing and smiling after every visit. 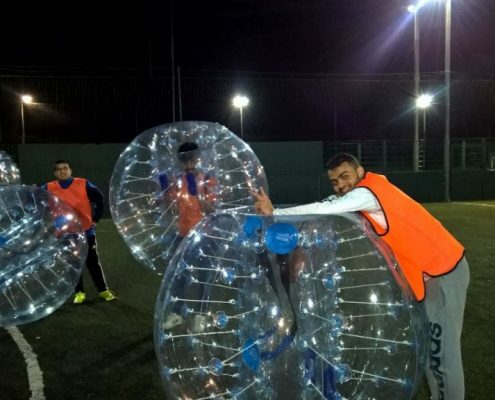 Our Just For Fun package is available today and just requires a minimum of 8 players to take part. 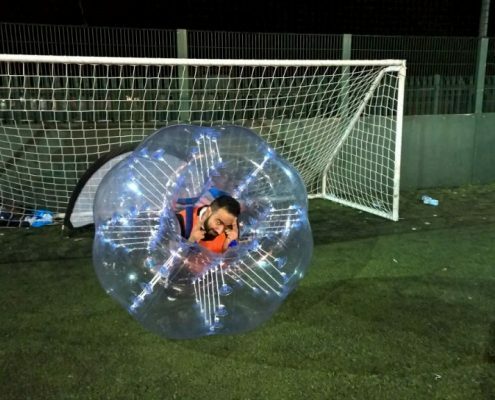 We can supply refreshments when needed so simply let us know if we can help you out.